Wayne Riggs is a California born, mid-western raised photographer and abstract painter. His works can be found in the collections of important museums such as the Metropolitan Museum of Art in New York,The High Museum of Art in Atlanta, Georgia , The Tampa Museum of Art in Tampa, Florida, and the Musee des Beaux Arts in Le Harve, France. 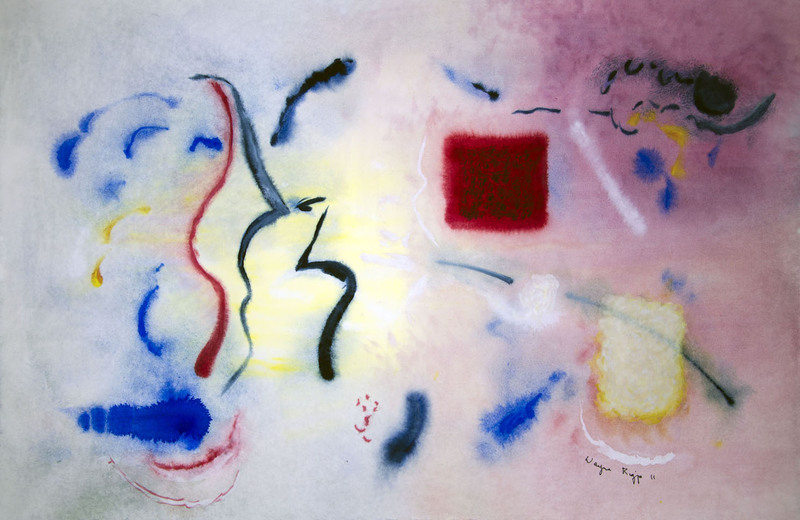 His work in the abstract goes back to the late 1970's that evolved from paper negative photography into mixed media, using watercolor and gouache, dry pastel, oil pastel, and charcoal on paper. From the mid 80's to the 90's they were hard edged, after settling in Italy his work moved to softer images. Today he works with both groups and still deals with the concepts of macrocosm, microcosm as well as randomness and order. All work on this site is the copyright of Wayne Riggs 1976 - 2016.